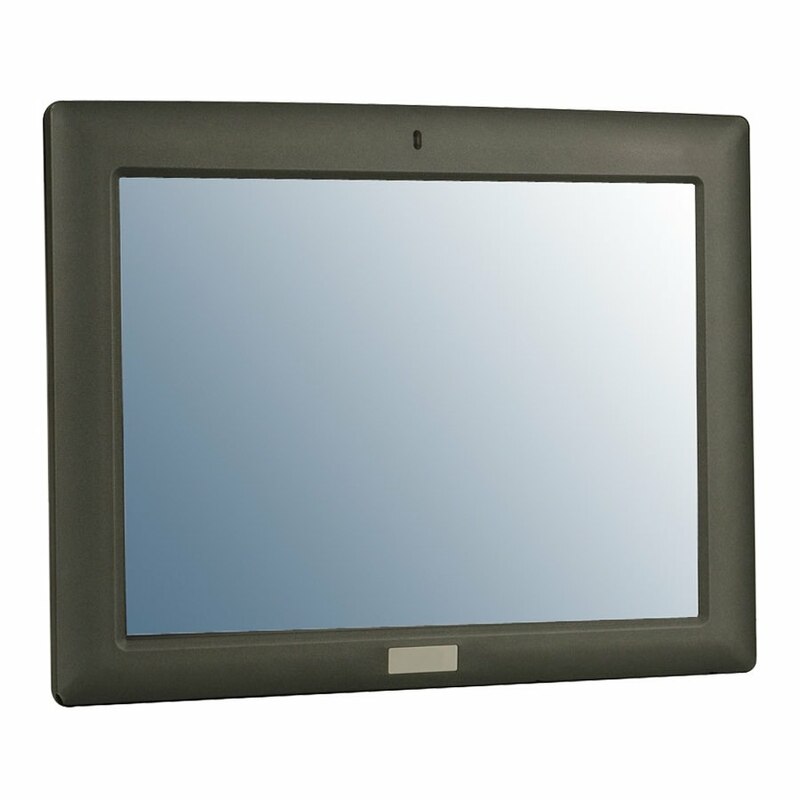 AFL-10A-N270 is an ultra slim and power efficient industrial fanless panel PC which supports Intel Atom N270 1.6GHz processor, 10.4" 800x600 LED backlight resistive touch screen, two gigabit Ethernet ports, IEEE802.11b/g/n wireless LAN, two USB2.0 ports and two COM ports. 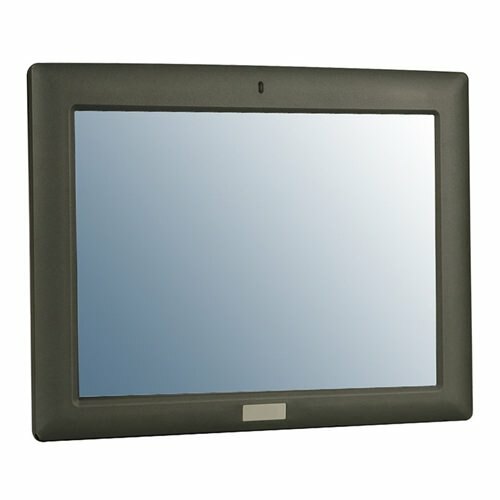 It also supports Microsoft Windows 7 Embedded, Windows XP Embedded and Windows CE6.0/5.0 operating systems. AFL-10A-N270 is suitable for a wide range of industrial and commercial applications in the market, such as POS, Kiosk, transportation and building automation systems.